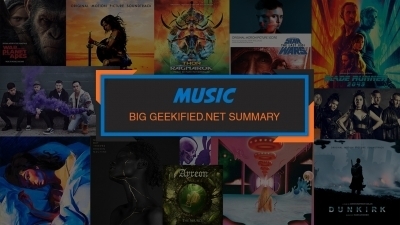 Welcome back to Geekified in 2017. 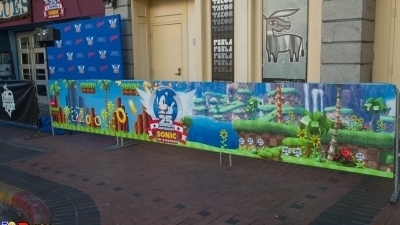 We are sure it will be a geeky year with plenty of goodies coming. But before we celebrate those, let’s take a look at 2016. It was a strange year, to say the least. 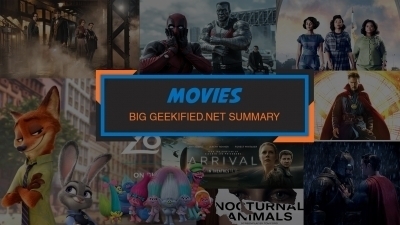 We had a lot of great and much anticipated movie releases (Captain America: Civil War, Batman V Superman, Fantastic Beasts and Where to Find Them and Rogue One to name a few), game premieres (such as Pokémon Go, Overwatch, The Last Guardian) and debuts of TV series (Westworld, Stranger Things). And while we didn’t manage to cover all of these (but who’s to say we won’t come back to some? ), we sure were happy to enjoy them. Then, we had some sad things happening. We won’t delve into politics as it’s not our piece of cake, but what’s even more depressing is how many pop culture icons passed away: David Bowie, Lemmy Kilmister, Alan Rickman, Prince, Muhammad Ali, Gene Wilder, Andrzej Wajda, Leonard Cohen, George Michael, Carrie Fisher, Debbie Reynolds… We will remember them forever but it will be very hard to fill the void they left. 2016 was also very important for us, as it was the year Dan brought us all together to start Geekified. We are all very happy to bring our articles to you and we would like to thank you for staying for the ride with us. Now, as a way to part with 2016 for good, we would like to present our short lists of last year’s geeky things we loved and didn’t. Our team will share the thoughts on movies, tv series, games, comics, books and music we had the pleasure (or displeasure) to experience in 2016. All of this in a series of articles released daily since today. First up, music. 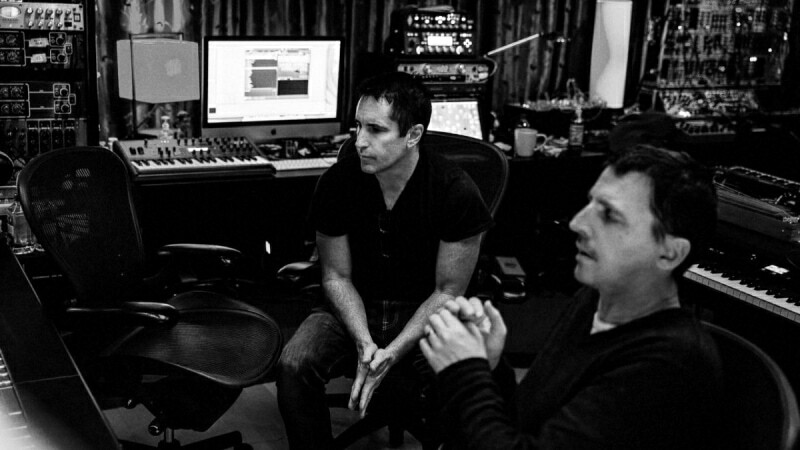 Nine Inch Nails – the king of industrial rock is back with a new EP called “Not The Actual Events”. The previous album “Hesitation Marks” had a rather clean electronic rock sound in it. This one is complete opposite. The EP delivers plenty of raw energy and intentionally muffled sound recording. Also, it has Dave Grohl on drums in track “The Idea Of You“. 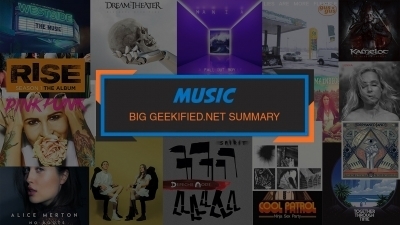 Roxette – After rather disappointing albums Charm School and Travelling (even Per Gessle agreed they were not so good), Roxette finally got their good karma back and released an album titled *drum rolls* “Good Karma“! 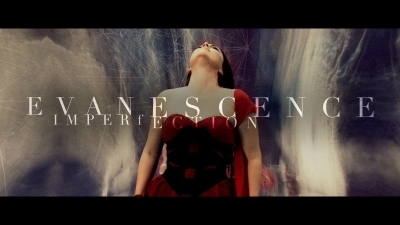 This album saw the band going back to their best form by bringing the sound they were know for while also implementing modern music in this album. “Good Karma” received critical acclaim from critics and fans alike. 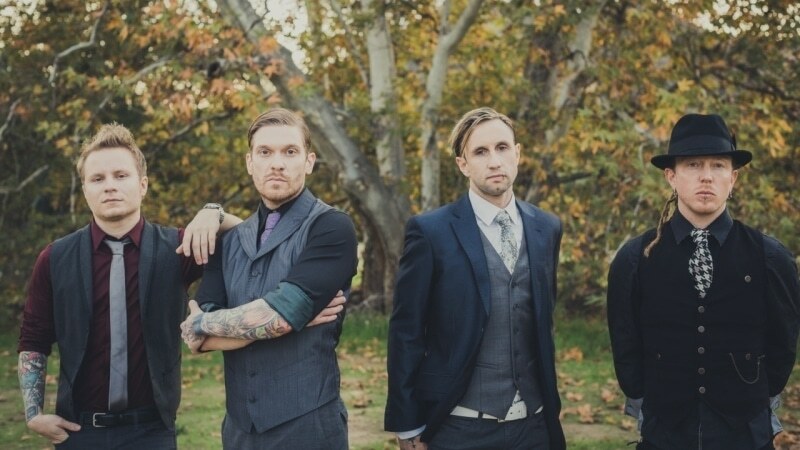 Shinedown – back in 2015 they released their new album “Threat To Survival” and made a tour throughout 2015 and 2016. I was fortunate to see them live and let me tell you – if you’re fan of them or of rock music in general – it is definitely worth to see them live. 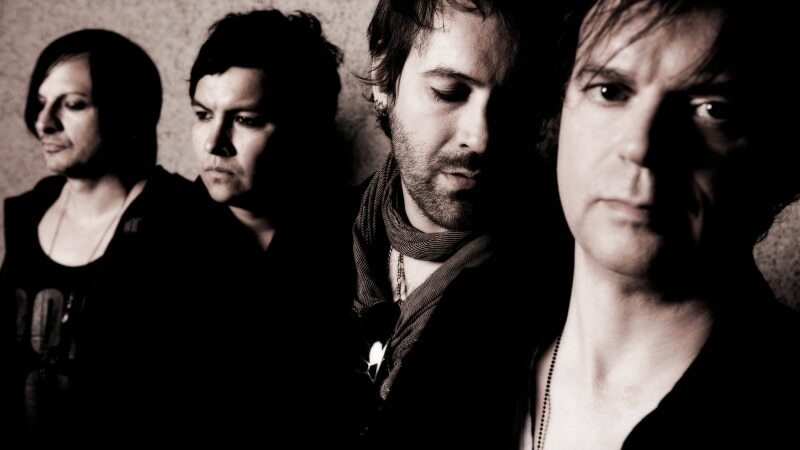 By many fans and critics they are considered one of the best live bands of today’s music world! 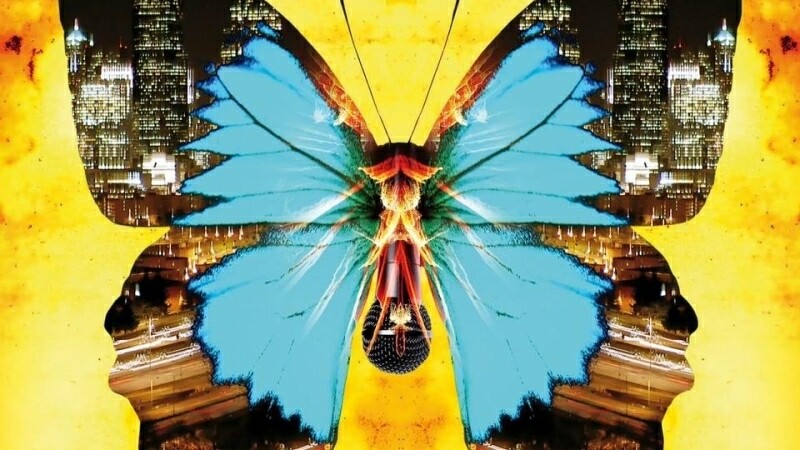 Julien-K – a band behind scoring music for some of Sonic games, has released a second chapter for their concept album called California Noir: Nightlife in Neon. Just like the first album it was crowd-funded by their fans. 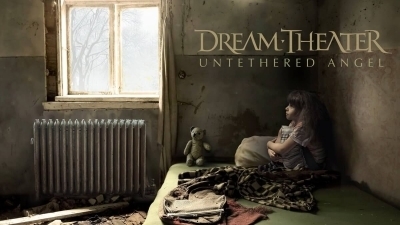 Recommend listening for all electro rock fans out there. 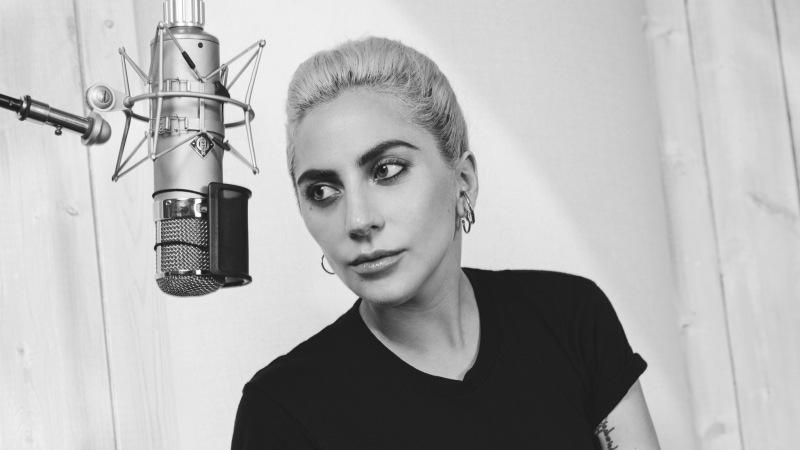 Lady Gaga – the Gaga is back with new album and singles. For most of fans it was shocking to see a non-shocking music videos that were “Perfect Illusion” and power country-pop ballad “Million Reasons”. I personally do believe that now she is making music that she always wanted to do the most. The discoveries: This year I found out many new bands that I never knew before, thanks to Spotify “Release Radar” and “Discover Weekly” playlist. Those who like synth-pop music will like songs like Mesh – The Traps We Made, Demons by Empathy Test or Saviour Of Love by Torul. 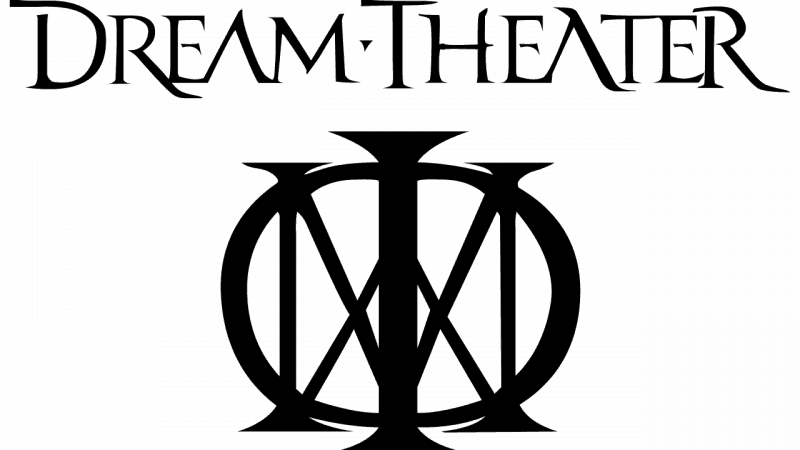 Dream Theater – Astonishing was an interesting album, and once again it shows how diverse and musically talented they are. 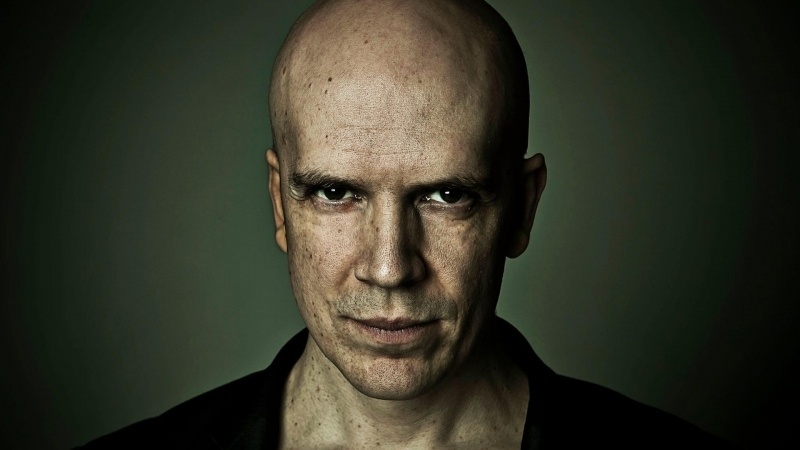 Devin Townsend – Transcendence was a spectacular album with a great concept. I love everything the man makes from his metal to country. I saw him in concert. Devin Townsend is quite the performer. Ayreon. 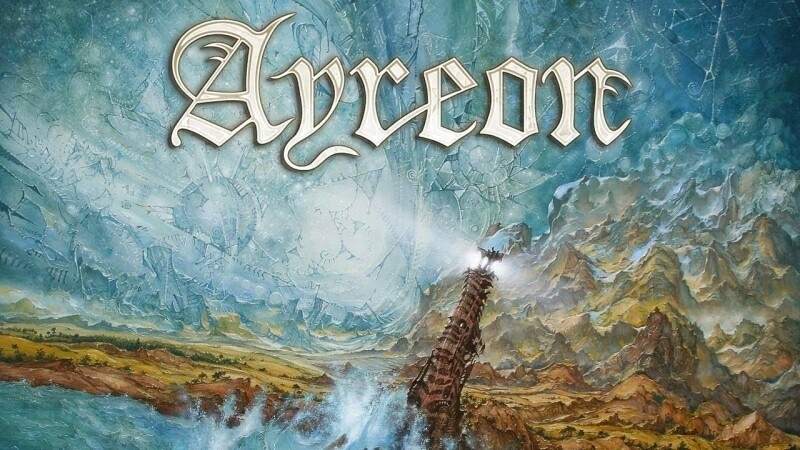 New Ayreon coming out and the talent that Arjen A. Lucassen is gathering up for the album is incredible. I can’t wait to hear the final product. 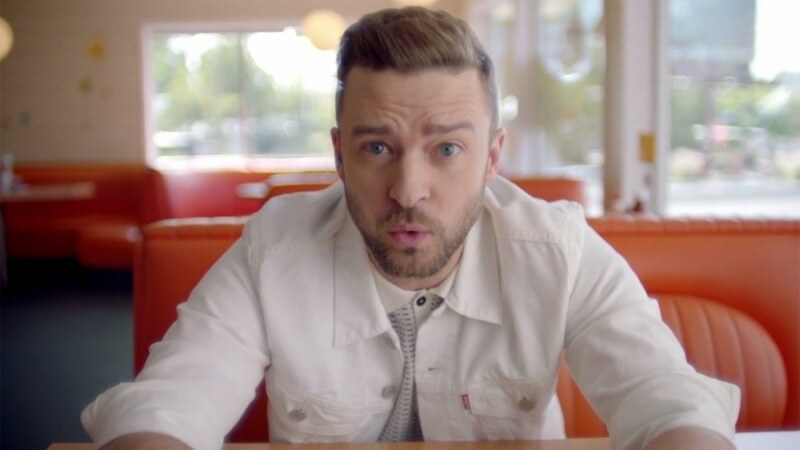 Justin Timberlake’s “Can’t Stop the Feeling” from “Trolls” is a particularly memorable 2016 tune. Equally sing-and-dance-able is the uptempo “I Ain’t Your Mama” as performed by Jennifer Lopez, with music and lyrics by a sizable team of pop song heavyweights Theron Makiel Thomas, Lukasz Gottwald, Gamal Kosh Lewis, Henry Russell Walter, Meghan Elizabeth Trainor, and Jacob Kasher Hindlin. 1. Abel Korzeniowski’s Nocturnal Animals – I will be writing about the movie soon, but as of now, I have to say it wouldn’t be the same without Korzeniowski’s music. Both disturbing and beautiful, the compositions are a pure pleasure to listen. 2. 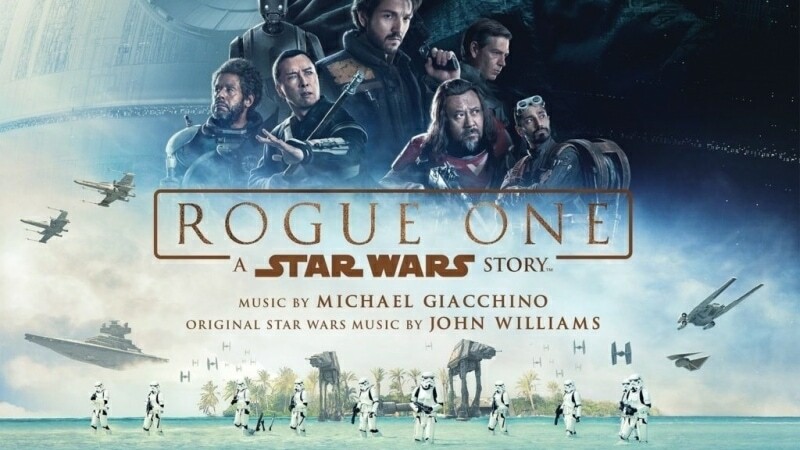 Michael Giacchino’s Rogue One – if there is one composer worthy of the title of New Williams it is certainly Michael Giacchino. I’ve admired his work since Lost and with Rogue One he’s proving his amazing abilities once again. The soundtrack is both familiar and fresh, a feat which Giacchino accomplished by playing with the original Star Wars tunes and adding new ideas. The effect is fantastic. 3. 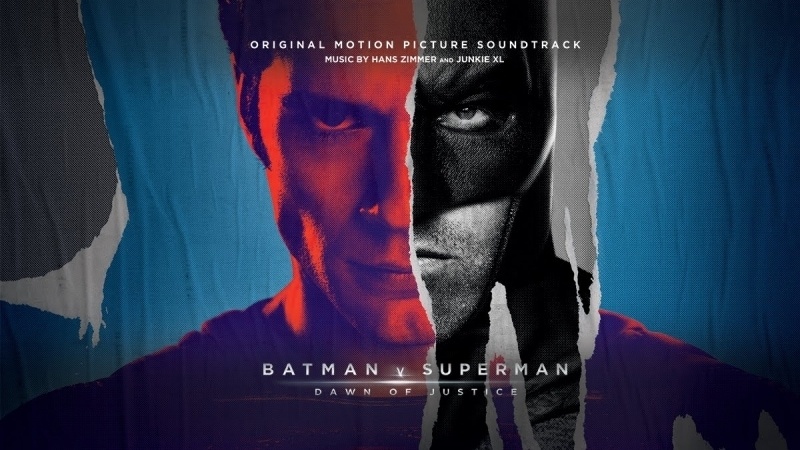 Hans Zimmer and Junkie XL‘s Batman v Superman – this soundtrack is three things: first, an evolution of Zimmer’s ideas from Man of Steel, second, a new theme for Batman (probably the most monumental and heavy one), and third, the excellent theme for Wonder Woman, which is so cool that it has since become my incoming calls tune (don’t judge). These were our types, but we’re very curious of your choices, so don’t forget to head out to our comment section below or to our Facebook or Twitter!